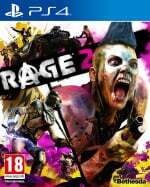 It's been a little while since we heard anything about RAGE 2. It made an appearance at Gamescom 2018, but we still know relatively little about the open world shooter. The fact it's a joint effort between Avalanche Studios and id Software is pretty exciting, but it remains to be seen whether it'll all come together. We'll at least get another glimpse at the title during The Game Awards 2018. Teasing its appearance at the show, the RAGE 2 Twitter account says a brand new trailer will debut during the ceremony. It's possible we'll get a release date with this trailer, but we'll have to wait and see what Thursday brings. 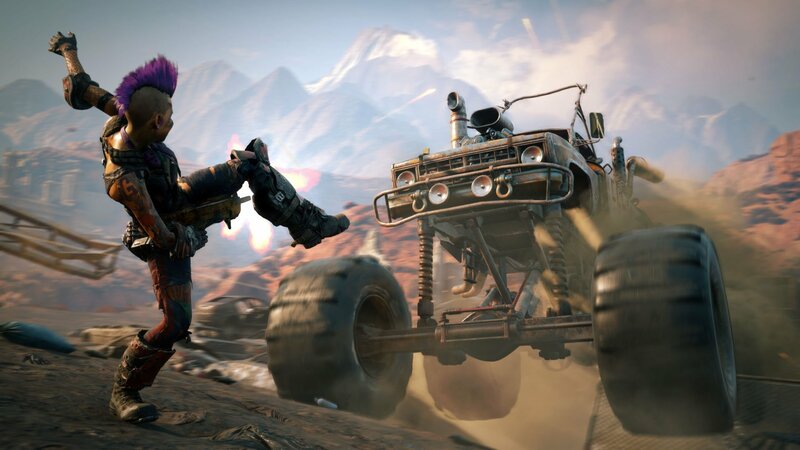 Are you looking forward to seeing more RAGE 2 at The Game Awards? Prepare for the post-post-apocalypse in the comments below. Awesome, got a preorder in yesterday for only about $42 on Amazon. Hope we get a release date as well!